THIS AMBERLEIGH HOME HAS IT ALL! Custom quality throughout! 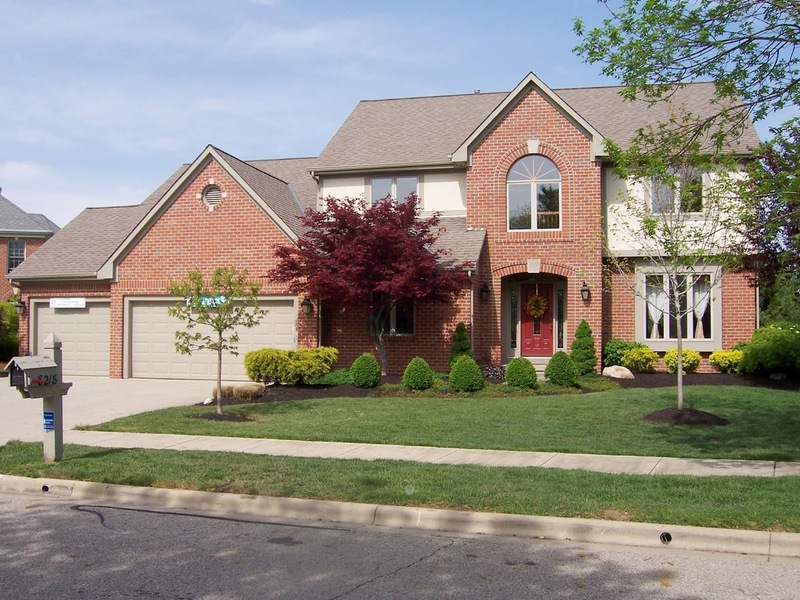 Home features huge valuted Great Room with built-ins & brick fireplace. Island Kitchen with granite counters, stainless steel appliances & 42" Kitchen cabinets. 1st floor Den. 3 car garage, beautiful woodwork & brand new stunning slate tile on much of main floor. Screened Porch and Deck overlook rear yard. Amazing finished Basement with Recreation Room & separate Guest Suite with massive custom Bathroom and sauna! Cul-dec-sac location. This one is a 10+ ! 4 BR’s & 3.5 Baths! Dublin Schools! Only $474,900! Nearly 3,600 SF! Call DeLena Today!